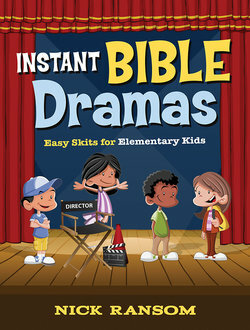 Bible dramas that teach the Bible and require no rehearsals! This resource is designed to be used by children's ministry leaders in introducing scripture stories to elementary children. Each drama is designed to allow children the opportunity to participate in the telling of the story with no rehearsal or planning. The narrator expresses the story and the children provide the action. 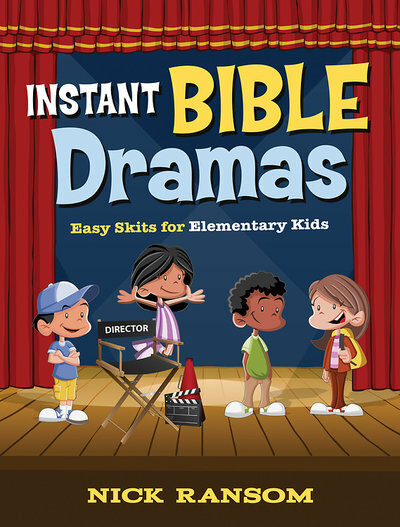 With fifty-six dramas the major Bible stories are told in a way that will have the elementary children engaged immediately. This 4-week study by Jeff Kirby is a very simple introduction to a new way of thinking about the nature of Christian living. Is a life of becoming more like our teacher and mentor possible? This four-session DVD features Jeff Kirby guiding us through Jesus’ key teachings and activities. It is designed for small group use, in conjunction with the book Jesus Apprentice. All video sessions are approximately 10-12 minutes and are closed captioned. 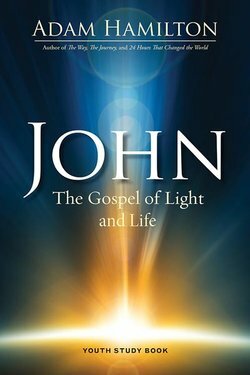 The Gospel of John is the most deeply spiritual of the four gospels. It includes some of the loftiest and most loved verses in all the Bible: "And the Word became flesh...," "For God so loved the world...," "You who are without sin cast the first stone...," "I am the resurrection and the life...," "I am the way, and the truth, and the life." The writing is filled with rich images and profound truths, but John notes that his aim in writing the gospel is that his readers will not only believe in Jesus Christ, but that they "may have life in his name." The Children's Leader Guide contains session ideas for younger and older children, including games, activities, craft ideas, and reproducible handouts. 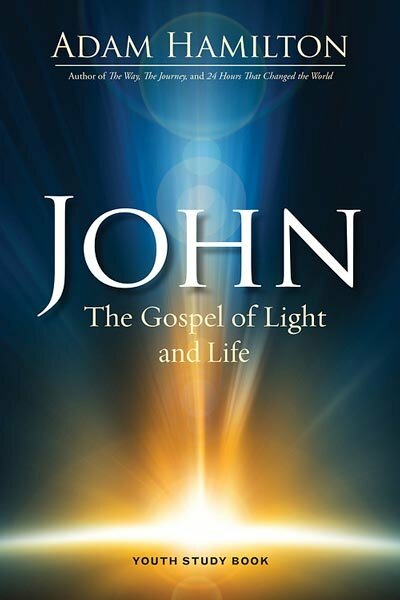 The Gospel of John is the most deeply spiritual of the four gospels. 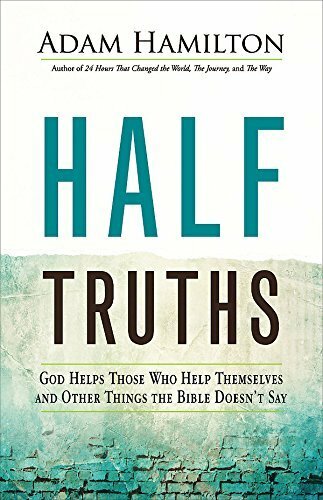 This writing is filled with rich images and profound truths, but John notes that his aim in writing the gospel is that readers will not only believe in Jesus Christ, but that they "may have life in his name." 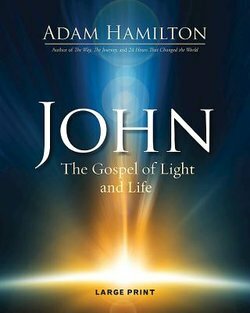 Adults, youth, and children alike can experience a season of spiritual growth and life-changing renewal in Adam Hamilton's six-week, DVD-series, John: The Gospel of Light and Life. 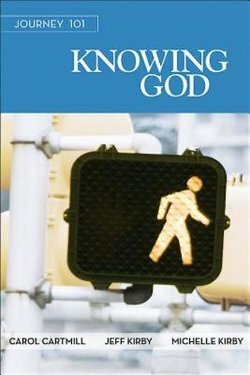 You'll follow the life, ministry, death, and resurrection of Jesus through the Gospel of John and understand the context of some of the best-known verses in the New Testament. Everything you need to lead small groups of all ages is available for this special study including the entire Gospel of John in the CEB translation printed in the book. 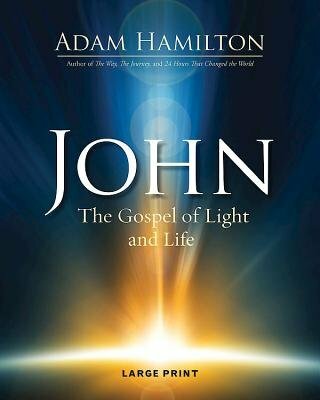 This Lent, join Adam Hamilton and experience a season of spiritual growth and life-changing renewal while exploring the major themes of John while reading the entire Gospel of John. Everything needed to conduct a six-session study of the Gospel of John including current examples that have meaning to young people grades 6-12. Can be used with the adult-level DVD. Fifty years after Jesus died, one of his closest companions wrote an account of Jesus’ life. The Gospel of John has historically been described as “the spiritual Gospel.” The writer doesn’t just tell us what Jesus said and did, he reveals why Jesus matters. The writing’s visceral, often symbolic nature is rich with significance. During the season of Lent it’s message is particularly poignant. As you progress through this eight part series of sermon messages, we suggest that you read through the Gospel of John for yourself. Joseph is an important figure in the book of Genesis. Sold into slavery by his jealous brothers, he rose to become the second most powerful man in Egypt next to Pharaoh. His path from slavery to this powerful office is made even the more unlikely, yet facilitated by false accusation and imprisonment. Joseph is ultimately reunited with his family in dramatic fashion. This two part series of sermon messages revisits the story of Joseph, his eleven brothers and the coat of many colors through scripture and gives practical context to its lessons. This Leader Kit offers everything needed to lead the Journey 101 three-part basic faith course, including one each of these components: the three Participants Guides, the three Leader Guides, the Daily Readings, the Preview Book, and the 3-DVD Set. This Daily Readings book serves as the devotional companion for the entire three-part Journey 101 Series, with a total of ninety devotions focusing on the topics of knowing, loving, and serving God. This 3-DVD set includes session videos for all three studies of Journey 101 (120 minutes per DVD; 360 minutes total). Sessions are 15-25 minutes each and lead participants step-by-step through the process of becoming a Christian disciple. 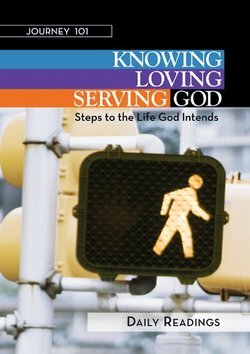 Journey 101 Knowing God is one component of Journey 101: Knowing, Loving, Serving God.